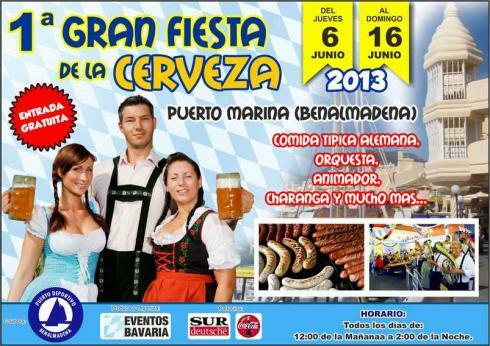 This coming Thursday the 6th June – and until the 16th June – Benalmadena Marina will host its 1st Beer Festival. 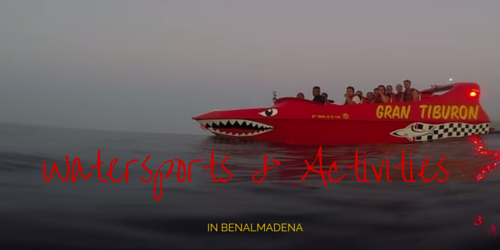 This fun concept has been extremely successful in other towns along the Costa del Sol and now it’s finally coming to Benalmadena! 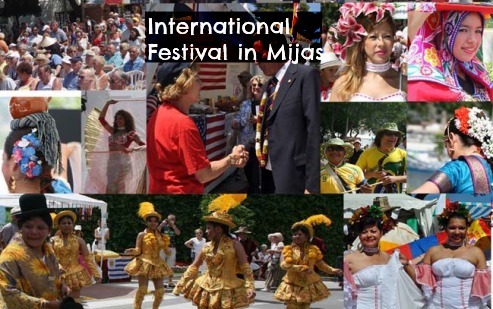 The beautiful white village of Mijas is getting ready for another edition of its International Festival; however, this one is special as it is the 25th anniversary. Our New Summer Activities Programme: Fun For All the Family! We’re just days away from the start of our new Summer Activities Programme. 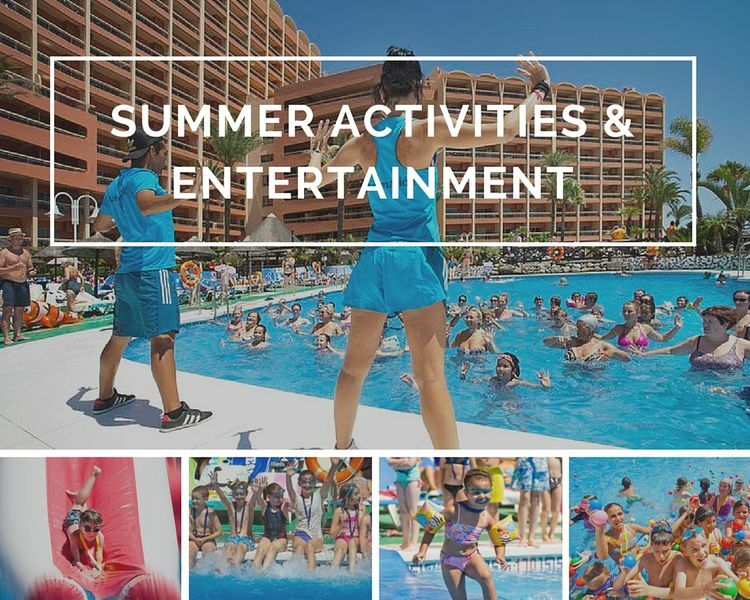 Those of you planning a visit to Sunset Beach Club over the warm summer months will be delighted to know that we’ve got some great new activities and shows lined up which are sure to make your holiday even more fun! Learn How to Make a Paella – Sunset Style! Every week, our Entertainment Team carry out cooking lessons for guests who are interested in learning how to make traditional spanish dishes like paella or tortilla. This week I decided to film their cooking skills; it was time to make a Paella! The actual lessons take place in a make shift kitchen set up by the pool area and as you can see in the video, many of the guests stop by and watch; we are not sure whether the free glasses of wine and chance to taste the finished product have anything to do with this! I noticed no-one took notes(understandable seeing as they are only in swimwear ;-)) so I decided to make the video into a step by step guide of how to make the paella. If you decide to give it a try and make your own, let us know how you get on! Even better, post a photo of your paella on our Facebook page! As always, last week’s San Juan celebrations attracted great crowds of all ages and nationalities to the beaches of Benalmadena. The atmosphere of the night really is something exceptional, barbeques sizzling, waves crashing, fires crackling and the unescapable buzz of chatter and laughter all along the coastline. The only downside to the festival is that it only happens once a year! 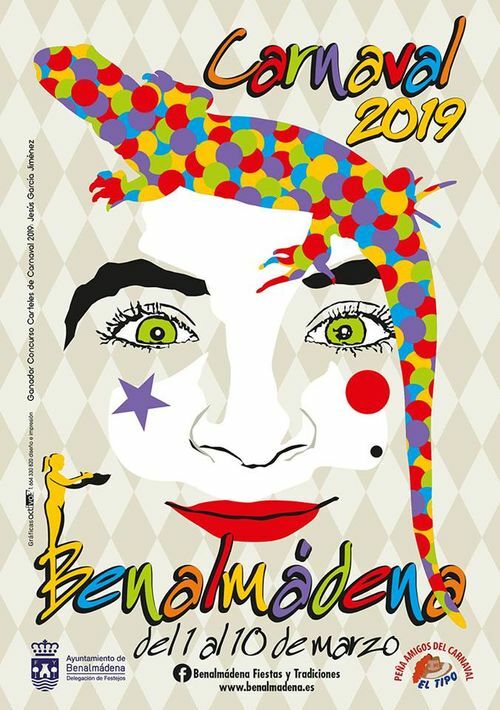 However as San Juan finishes it marks the start of Benalmadena feria week. 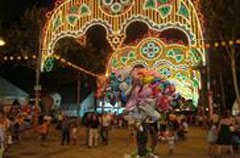 Paloma park, located in the centre between Arroyo de la Miel and the coast, is home to Benalmadena’s “Recinto Ferial” (Main fairground). If you’ve been on holiday here before you may already know this area as it is home to Benalmadena’s weekly market and carboot sale. The fair runs every night for one week and is a great night out for the whole family with plenty of rides, stalls and kiosks.